Established in 1992, A&K Detailing is locally owned and operated and has earned an excellent reputation for professional vehicle detailing. We take pride in in our work. Our goal is to make sure each customer is 100% satisfied. By maintaining the appearance of your vehicle, you will enjoy driving it for years to come and when you're ready to sell or trade your vehicle, you will get a worthwhile return for your extra efforts! 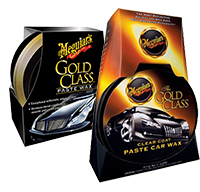 Automotive paint can be damaged by improper shampooing and drying techniques. The wrong accessories and towels can leave swirls, and some shampoos can strip the wax. A&K Detailing has solved that problem for you. 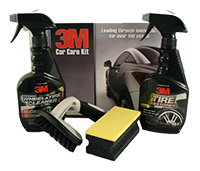 We use the only the best selection of ultra-safe, auto wash products and accessories for the protection of your car's exterior finishes and interior surfaces. Plus you're worth it! 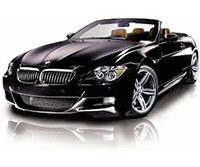 A&K Detailing provides a large selection of Detail Packages to suit your needs. 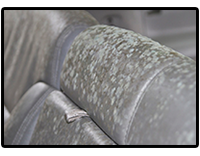 My wife and I each took our cars to A & K with plenty of dried pine sap spots and at least two years worth of neglect to the finishes. We could not be more pleased with the results. On both occasions we were treated professionally and courteously and each job was finished well within the promised time. The cars look fantastic! Thank You!